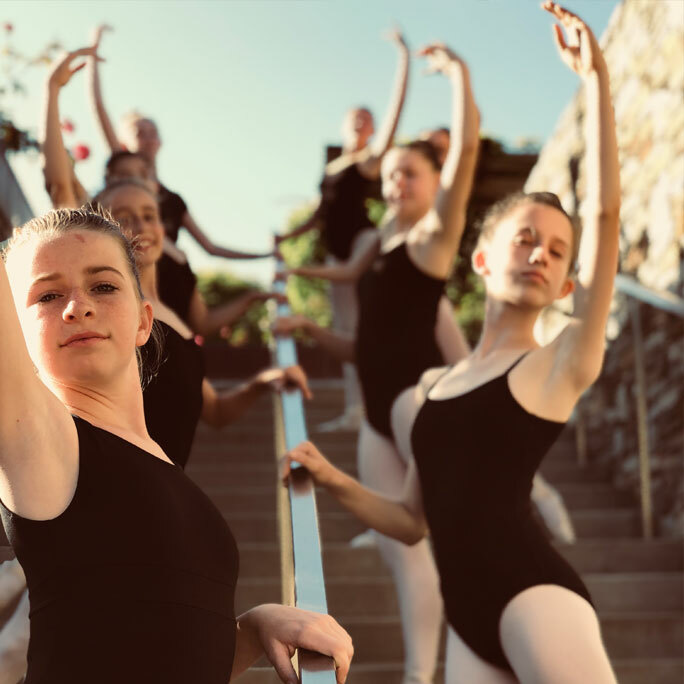 Laguna's Kyne Dance Academy (KDA), Est. 1976, is directed by mother & daughter, Pauline & Lisa Kyne. 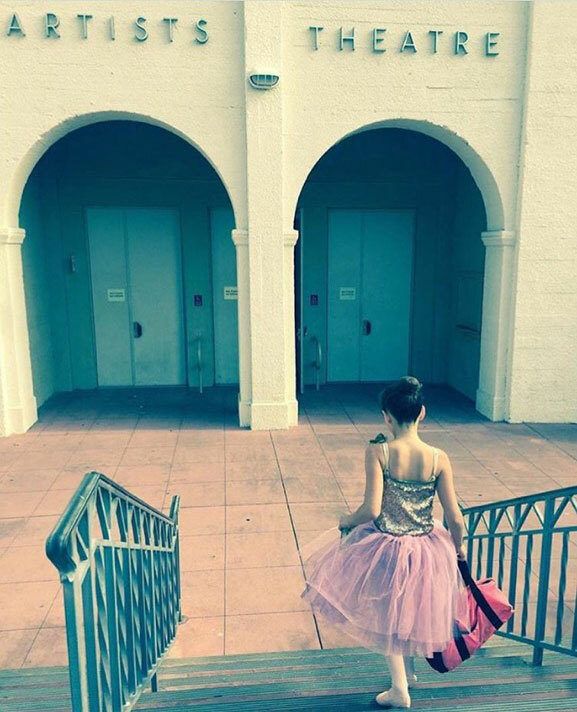 KDA provides quality dance training within the LB Community state of-the-art dance studios. KDA Classes are taught in a nurturing, yet structured, environment. Classes are co-ed and available for children, teens & adults, from beginning to advanced levels, in Ballet, Jazz, Tap, Hip Hop, Lyrical & more! Dance training not only develops technical skills but improves physical awareness & focus skills, self-discipline, grace, poise and confidence. All KDA instructors are skilled in their respective disciplines and have many years of teaching experience. Classes include barre work with an emphasis on line and placement, center and across the floor combinations for improved grace, strength and control. 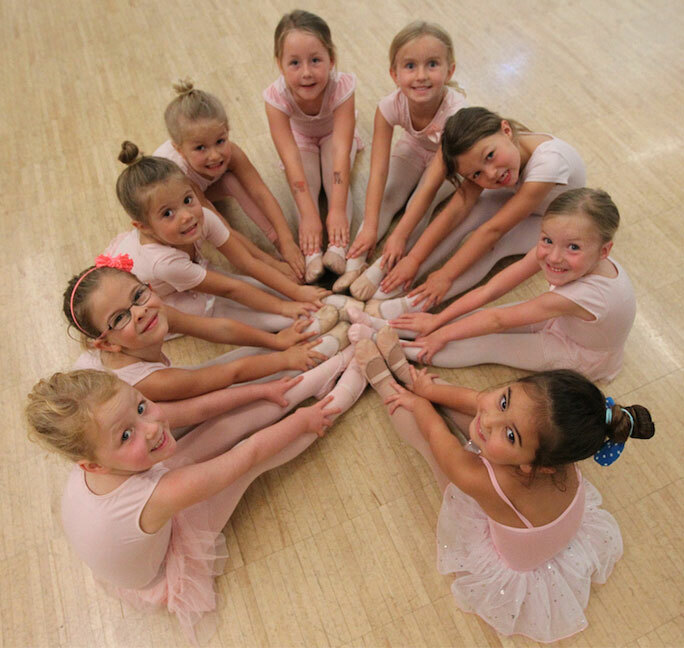 KDA offers Pre-K and Kinder Ballet/Tap + Hippity-Hop classes. KDA offers performance opportunities such as an "Onstage Recitals", "In Studio Demos", Parade Performances, and more. 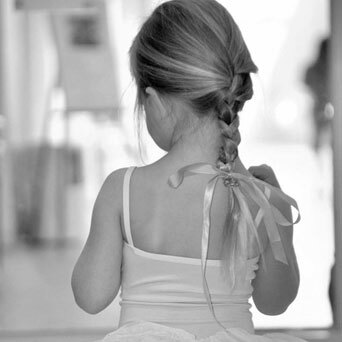 KDA offers Tap classes from Pre-K ages through adults. Offerings include Lyrical, Jazz, Ballet, Hip Hop, Tap and High School Dance Prep classes.